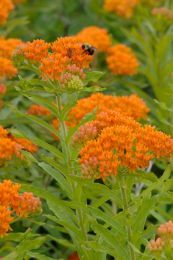 Asclepias verticillata (Whorled Milkweed) has very skinny, "whorled" leaves. 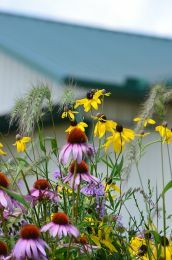 There are clusters of approximately 20 flowers near the top of each plant. 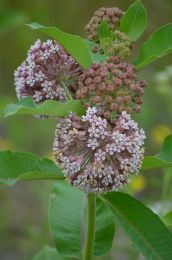 Whorled Milkweed can bloom anytime between July and September, which is later in the year than many other Milkweeds. 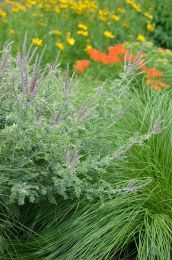 The white flowers can be a greenish-white on some plants. 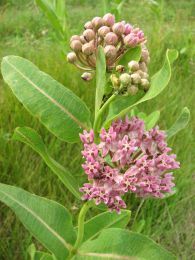 When the Whorled Milkweed is mature it reaches a height around 2'. 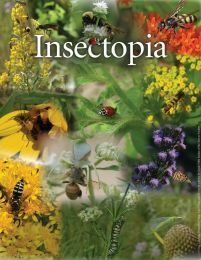 The nectar of the flowers attracts many kinds of insects, including long-tongued bees, short-tongued bees, wasps, flies, butterflies, skippers and beetles. 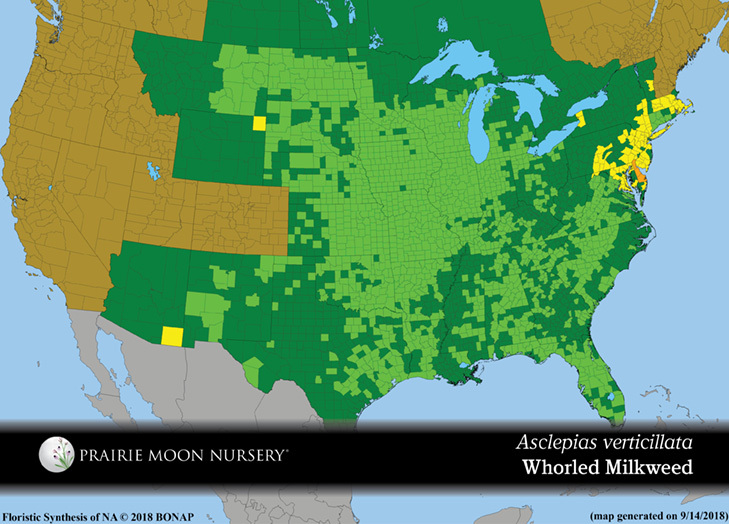 Whorled Milkweed is deer and rabbit-resistant. 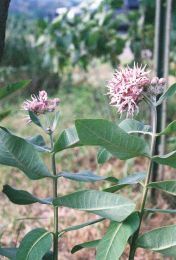 Note that It is rhizomatous, and will spread. Q Barbara • 05/11/2018 Do monarch caterpillars eat this? I am raising some butterflies indoors and woukd like to have some plants for them to eat. 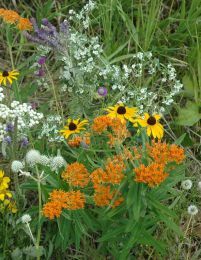 Or do you suggest regular milkweed? A Prairie Moon • 05/14/2018 Hi Barbara. 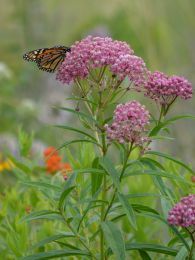 Yes, we have seen many Monarch caterpillars eating the leaves of Whorled Milkweed. 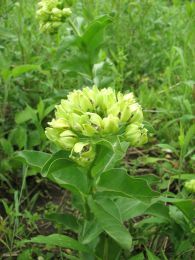 Regular Milkweed (A. syriaca) is a sure thing too, so either one will work.